Trilla Da Vinci was born in Nigeria and grew up in Savannah Georgia aka the C-Port. Although he’s mainly a rap artist, Trilla also produces, sings, draws, paints, does graphic design, video production, writes for multiple genres of music, acts, and is considered an exceptional tattoo artist. The name Trilla Da Vinci was inspired by Leonardo Di Vinci who was also very gifted at many different things. Trilla considers himself a Renaissance man and believes he can do pretty much anything he puts his mind to. Trilla Da Vinci got started with music as a child. He was playing around with the keyboard at age 5 and coming up with different melodies. He also started rhyming around that time but didn’t start seriously considering being a rap artist until high school. Before that time he was more interested in drawing. Trilla aspired to be a comic book artist and inventor as a child. Even then the intros in the comic books he created were written in rhyme. It was in high school that Trilla began focusing less on art and more on writing rhymes. 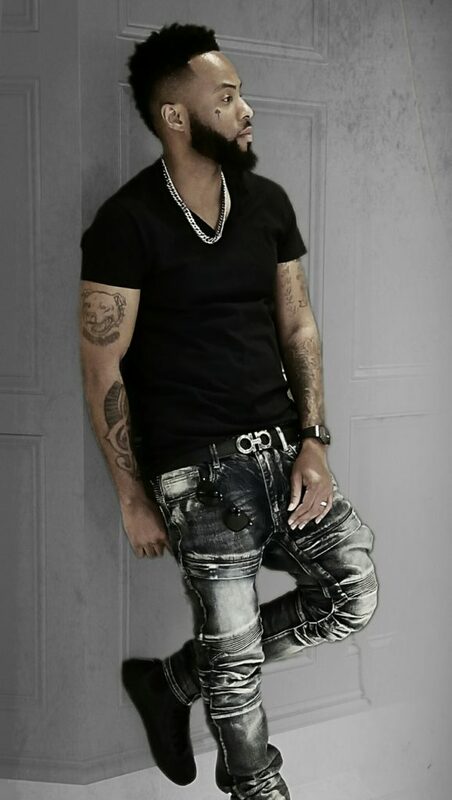 In 2015 Trilla Da Vinci relocated to Atlanta Georgia to expand his brand in music and entertainment. He released the single “Hate Me” which has been well received and continues to gain momentum. Trilla believes his versatility is what sets him apart from other artists. “I’m not limited in any aspect of the creative process”, says Trilla. “I can come up with a song idea, produce it, write it, rap, sing or whatever it needs by myself. I can bring an idea from conception to completion down to the design, and branding of it using my own talents and abilities.” Trilla Da Vinci says his goal is to become a media mogul. He has millions of Facebook viral video views to his credit. He’s also appeared in a number of indie films. He intends to set himself apart from the crowd through a strong work ethic, creativity, and consistency. He’s hopes to inspire others to push to the limits of their creative abilities.